Income potential by subdividing! Seller prefers to sell as a whole. 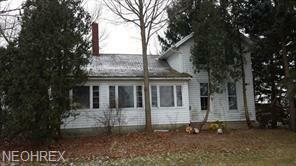 Home has potential but in poor condition, needs updates and extensive work. Newer partial roof. 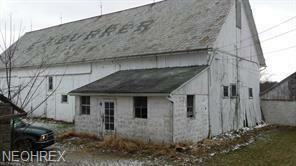 Many outbuildings. Main barn 84 x 32 with attached structures. 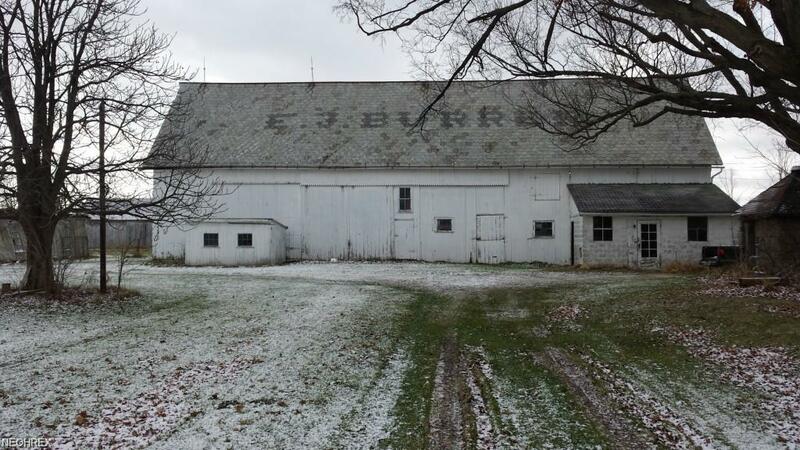 The property has 830 ft frntg on Norwalk rd, which makes it divisible by splitting off the farm and having an additional two building sites including an access strip to the farmable land, subject to survey. 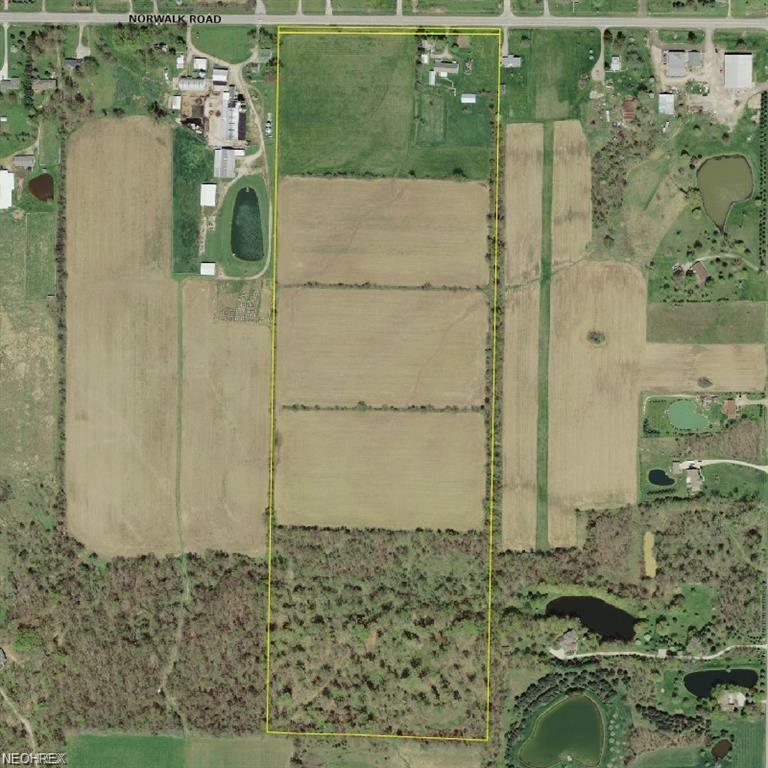 33.41 acre of tillable ground per Medina Co. FSA Approx 14.7 acre divisible wooded homesite area at the back of the property with access from 75 ft frntg strip on Stone Rd.